Hi! It's been a while since I last blogged! Oops! I've been rather busy with the move, work and general culling of stuff and Christmas shopping! All so very mental! I need to write down a to-do list so I don't forget anything next week. Next week is going to be quite crazy with work wrapping up for the year, cleaning the house, last of the Christmas shopping, Kookyrabbit, hopefully do my taxes..so much stuff to do! 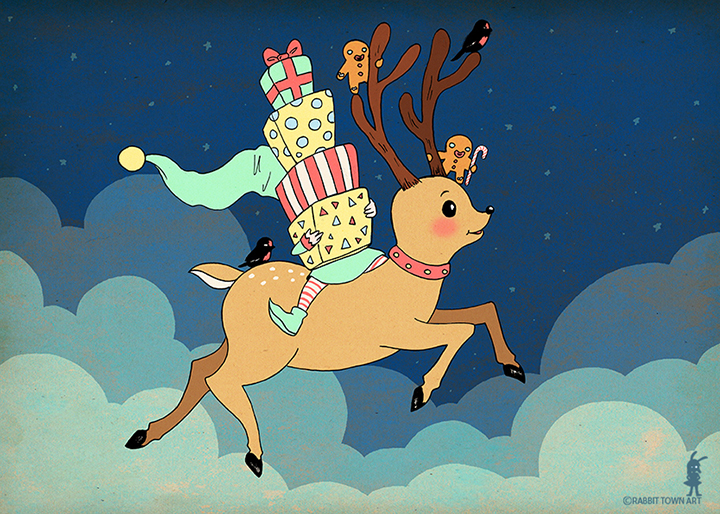 I need to work this Christmas for an illustration gig too!